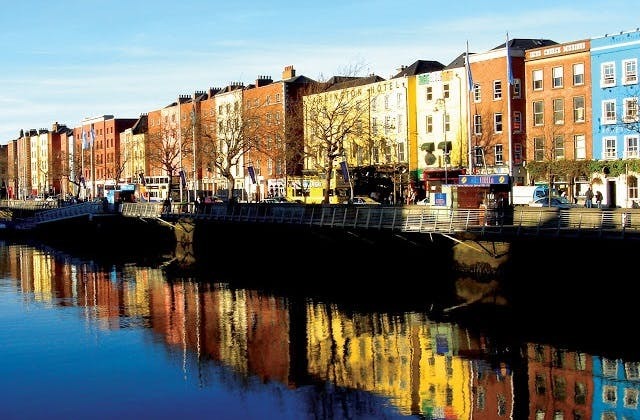 The cheapest flight from Albury to Dublin is $1,529. Dublin has the Coordinated Universal Time offset of 0. DUB is the IATA code for Dublin. 53 airlines operate to Dublin. This includes Cityjet, Vueling Airlines, JAL, S7 Airlines, SAS, American Airlines, Icelandair plus more.